Elsa Jordaan is the Data Scientist Lead at Hatch. She searches for “the music in the data” through the use of machine learning, statistical modelling and data mining methods. She has spent over 20 years in data science; leading data science teams and projects, publishing papers and writing articles on data science practice. 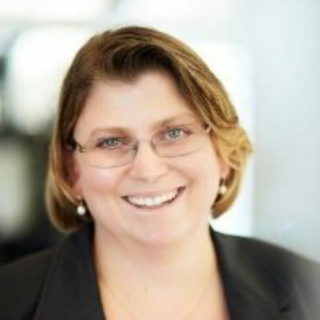 She has an extensive background applying her expertise in a variety of industrial applications at Dow Chemical Company, Commonwealth Bank, Insurance Australia Group (IAG) and EY. More recently, she was a key member of Woodside’s data science function and instrumental in establishing a world class data science capability. Elsa holds a B.Sc. Hons. degree in Applied Mathematics from North-West University in South Africa, a Professional Doctorate in Engineering (PDEng) in Industrial Mathematics from Eindhoven University of Technology in the Netherlands and a PhD in Machine Learning, also from Eindhoven University of Technology.